Thank you so much for visiting All Things Miniature Schnauzer Blog. 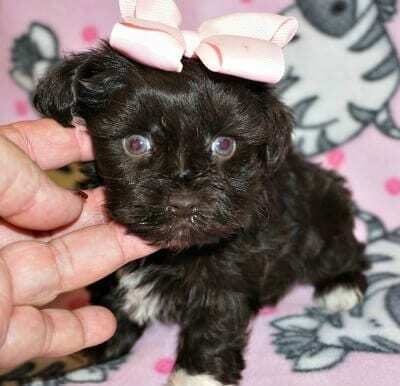 The purpose of this Blog to help miniature schnauzer owners, enthusiasts, veterinarians and breeders in all aspects of the miniature schnauzer breed. 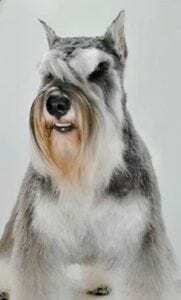 This Miniature Schnauzer Blog is a place to discuss, share stories, and ask questions you might have pertaining to miniature schnauzers. 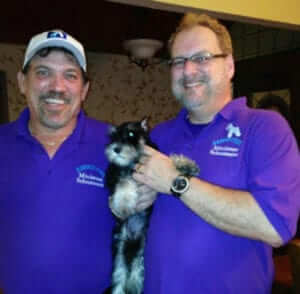 Your questions will be answered by reputable and knowledgeable top miniature schnauzer show breeders across the United States. I personally have found that the most accurate and useful information pertaining to miniature schnauzers come from fellow show breeders. 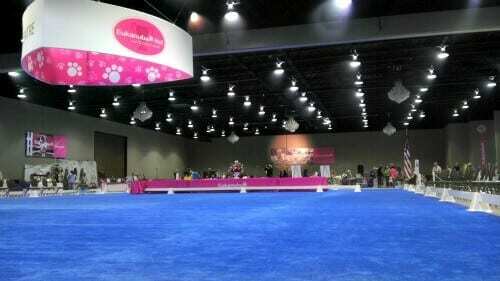 Who better to ask, then breeders who have devoted their lives for over 20 years to the miniature schnauzer breed. No question is too small or too complicated, so take advantage of this Blog and ask your questions. If you do not ask, we cannot help. 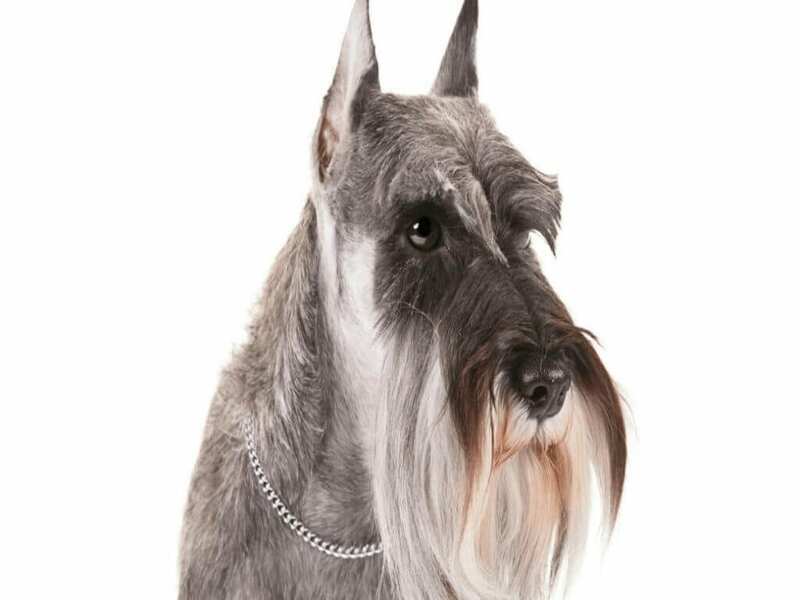 This Miniature Schnauzer Blog is also a place to share your miniature schnauzer stories and life experiences with the miniature schnauzer. Tell us your miniature schnauzer story and inspire us. Who knows, your story or experience just might help others who find themselves in the same situation. Create a discussion topic. We all want to learn as much as possible about the miniature schnauzer, and potential predicaments many might face in the future. What better way for all of us to learn, then to create a discussion topic for discussion and answers. 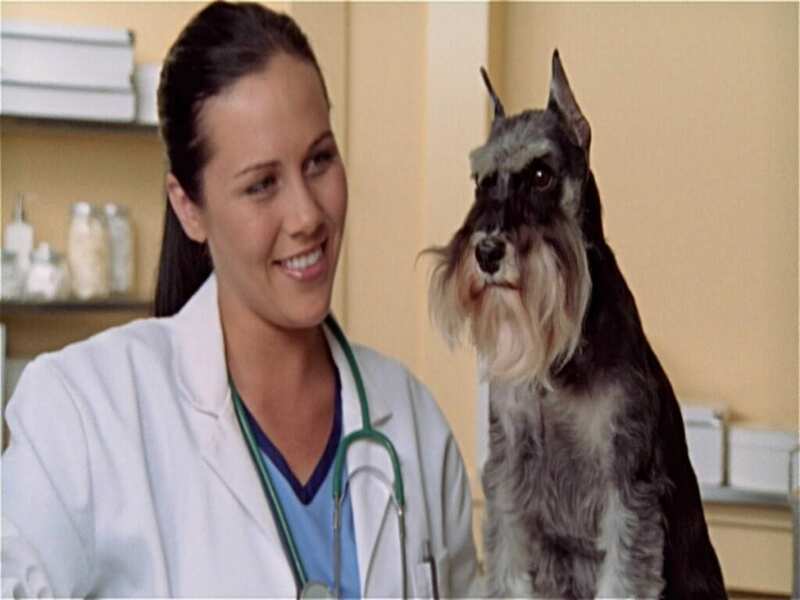 We all want to do the very best for our miniature schnauzers, but the correct answers are not always easily obtainable. Many people get conflicting advice and are just lost and do not know where to turn. Thus, the purpose of this Miniature Schnauzer Blog. Your participation in this Blog is highly encouraged and certainly welcomed. So, please help make this Miniature Schnauzer Blog a great success. There is no other place on the internet that I have found, strictly devoted to helping the miniature schnauzer breed in all aspects. Please submit your discussion topic, questions, or share your miniature schnauzer story with us. Your participation is strongly encouraged and certainly welcomed! This Blog cannot be a success without your participation. Let’s all help the breed we all love so dearly! Please share your miniature schnauzer(s) with all of us. We are taking submissions for your miniature schnauzer(s) to be featured as a miniature schnauzer of the month! 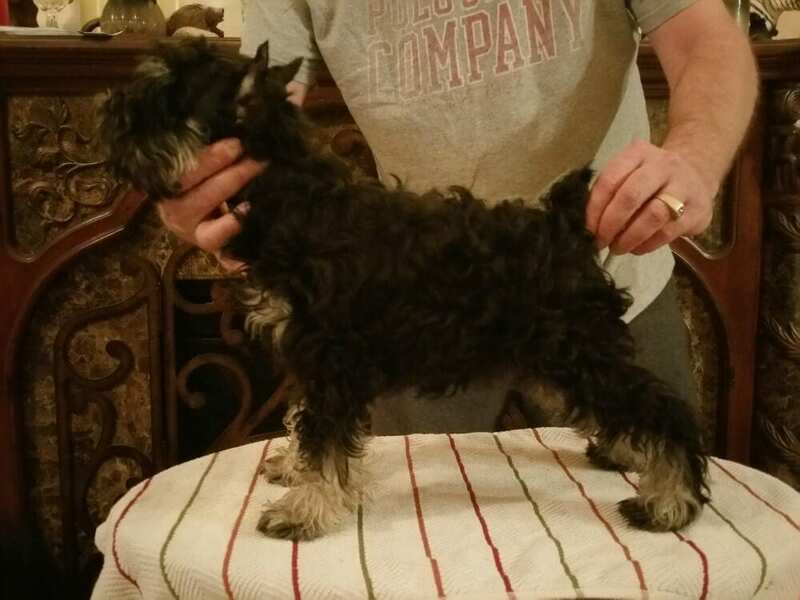 Your miniature schnauzer does not have to be perfect as we love them all! 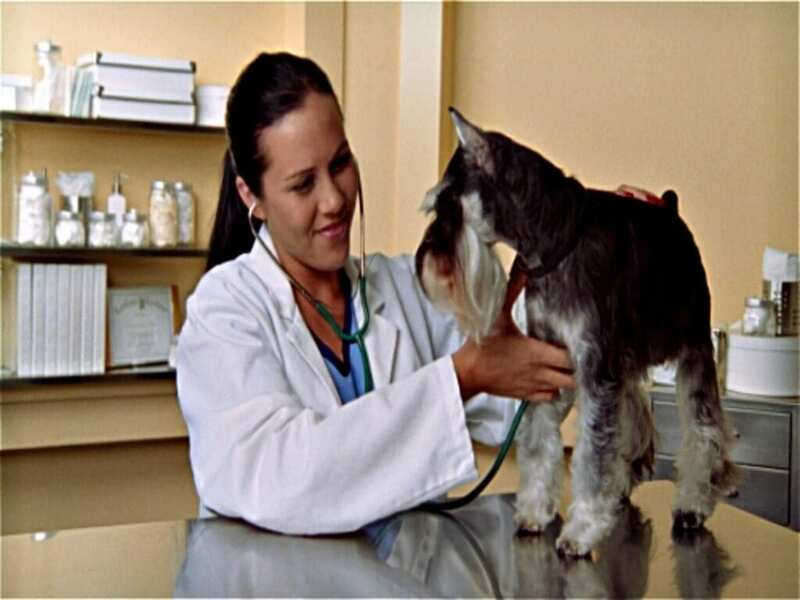 Neutering And Spaying Dogs, What Are The Risks? Dave Bonar on Neutering And Spaying Dogs, What Are The Risks? 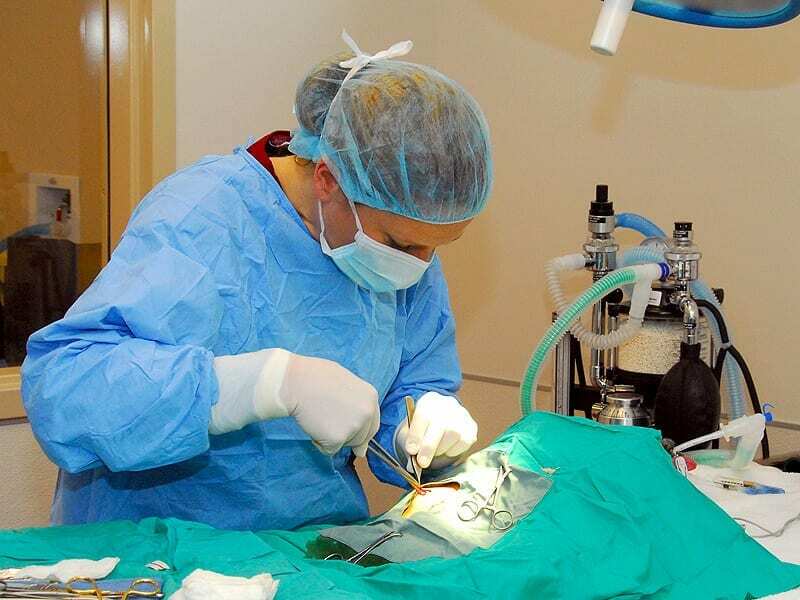 Gloria Janes on Neutering And Spaying Dogs, What Are The Risks? 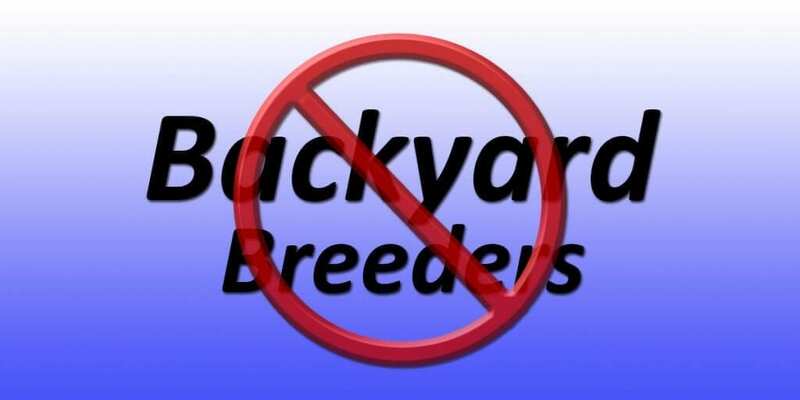 Carol coy on Neutering And Spaying Dogs, What Are The Risks?